When the 49ers lost veteran safety Antoine Bethea to a season-ending injury in a game against the Seahawks on Oct. 22, it was a huge blow to an already-struggling defense. Bethea, the team’s MVP in 2014, had started 119 consecutive games in the NFL with the Colts and 49ers. He ranked third on the team in tackles at the time he tore a pectoral muscle. He was solid against both the run and the pass and was a leader on defense on and off the field. Now, as the 2-5 49ers prepare to play the Rams in St. Louis this Sunday (10 a.m. kickoff), they have to hope rookie Jaquiski Tartt can learn with some force-fed on-the-job training as his replacement at strong safety. Tartt, a second-round pick out of Samford, has played well this season, but his role has been limited. He came in for Bethea against the Seahawks and played well in the second half of that game, with eight tackles. Through seven games, he has a sack (from Week 1) and 18 tackles. The 6-foot-1, 221-pounder came into the league with a reputation as a hitter and tackler, and has backed that up in his first season. Against the Seahawks, he even made a nice, one-on-one tackle on running back Marshawn Lynch for a 4-yard loss. But now he’ll be tested over and over again. No doubt the Rams game planners and veteran quarterback Nick Foles will challenge him. Yet Tartt told reporters this week that he’ll be ready. “I pretty much know what I need to do as far as being at both safeties and the dime linebacker,” said Tartt. And he says he’ll pick Bethea’s brain all week for information. Free safety Eric Reid says he believes Tartt will do the job. "He definitely hits hard. 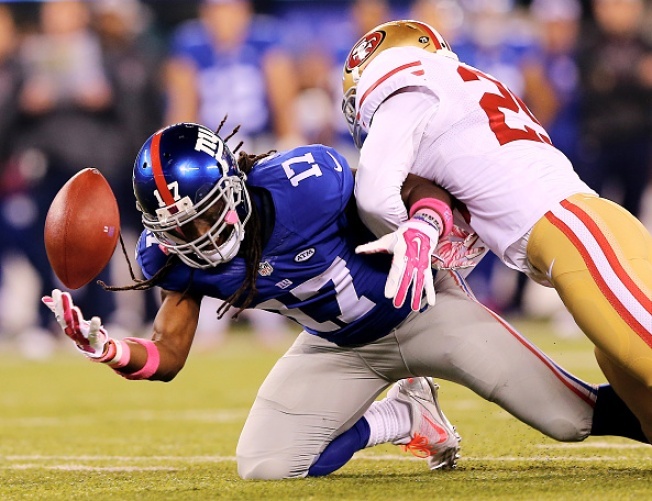 He can cover," Reid told Cam Inman of the Bay Area News Group. "He has all the things you need to play the position. He's shown that." For Tartt, it’s an opportunity to grow. As the 49ers go forward after what is shaping up to be a highly disappointing season, Tartt could be part of the rebuilding process. Yet for now, the loss of Bethea figures to be painful, both for him and the 49ers. For Jaquiski Tartt, it’s go time.